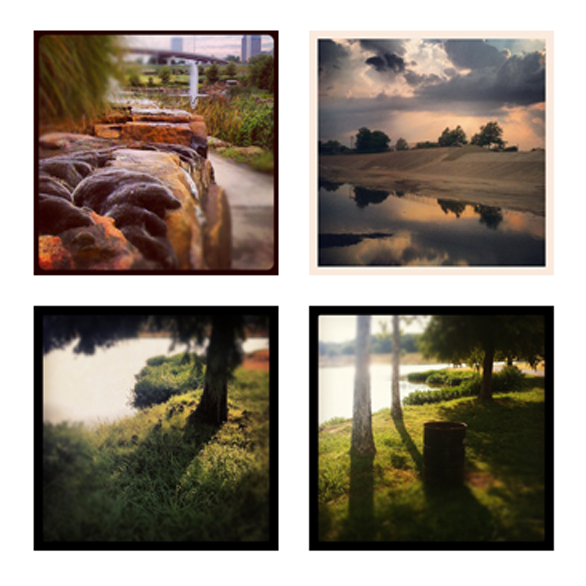 I’ve put together a few images from my instagram feed. There has been a lot of discussion about instagram and its legitimacy as a proper photographic tool, the filters used and the impact it has on the photographic world. People are critical about the filters used and how you don’t really have control but only option to present your images. I can understand the control issue, I mean I want to know how and why what ever filter I use affects my images. With that said you do have the option to not apply a filter to images you post, however the vast majority of people do use them, because they like them. I guess that’s what it really comes down to. People just like it, it’s not the replacement to traditional and newly accepted publication methods, it’s just a photographic tool and that it is easy to use. I originally started this post with the intent of going into a full discussion, weighing the merits of Instagram, the filters etc. But as I really examined it more, it’s really not needed, besides other far better photographers have reviewed for or against.